Recently, while I was traveling around the Magdalena River in Colombia, I heard a great story of how a elementary teacher of a small town was using two donkeys - Alfa (alpha) and Beto (bet) - to distribute books around the region. Luis Soriano, the creator of this mobile library, travels every weekend eight hours and up to 11 kilometers in the most remote landscapes of rural Colombia. His goal is to fight what he calls "the farmers' ignorance". Soriano's story, which has now become a documentary, is not the only story of this kind. 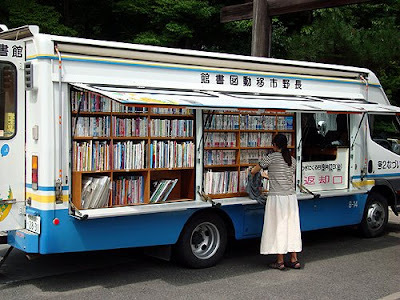 The history of mobile libraries goes back to the beginning of the century in countries like the US and Spain and has expanded around the world in both developed and underdeveloped countries. 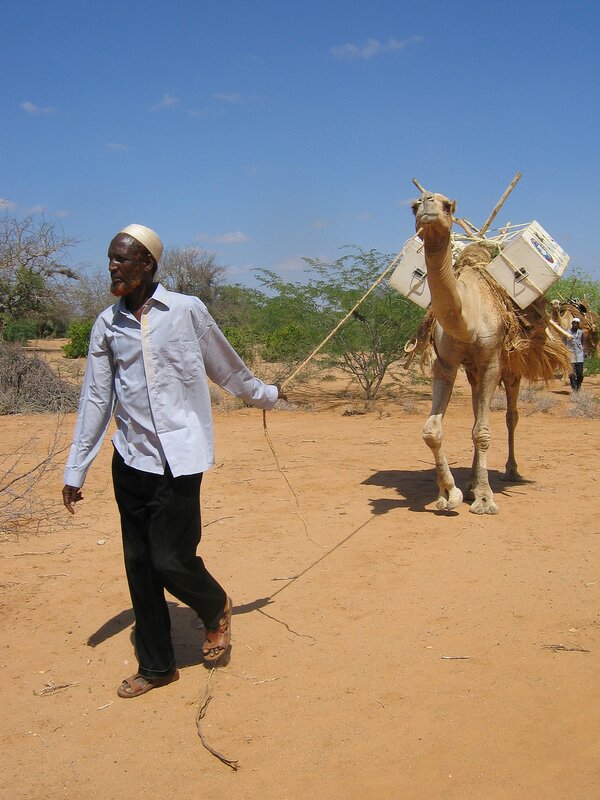 The methods vary from bookmobile buses to camel libraries. Although this is not as effective as electronic books, it is helping to spread knowledge and culture in places where technology and resources have not arrived. 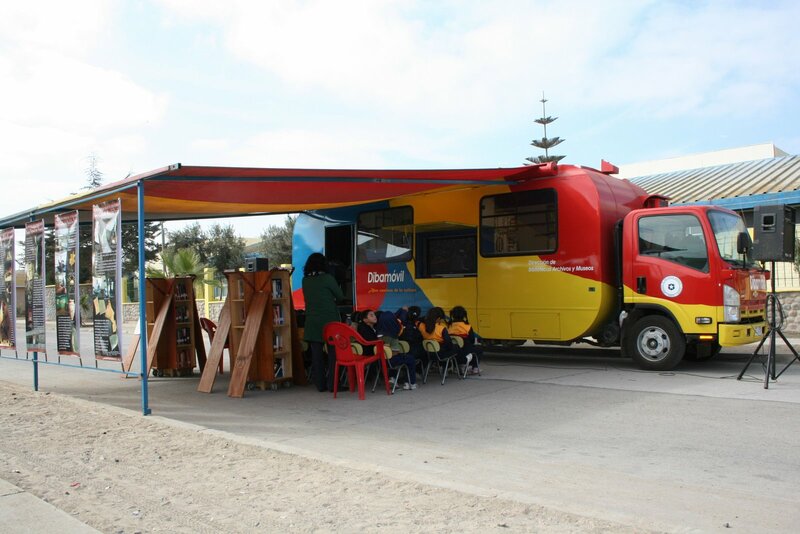 Credits: Image of biblioburro, bookmobile bus and camel library from elcomentarista.blogspot.com. 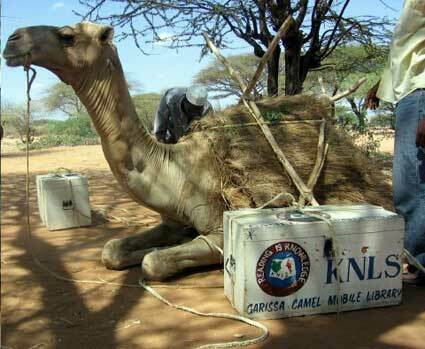 Image of camel library camelbookdrive.wordpress.com. Image of donkey library in Zimbabwe by rurallibrarieszim.org. 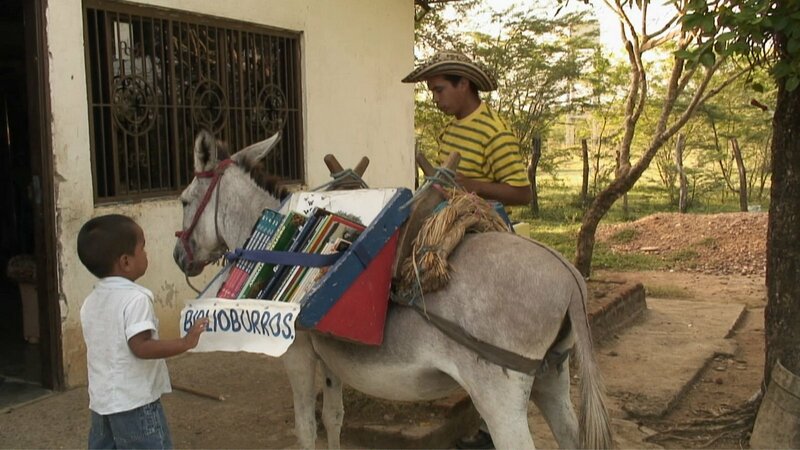 Video of biblioburro, donkey library from youtube.com. 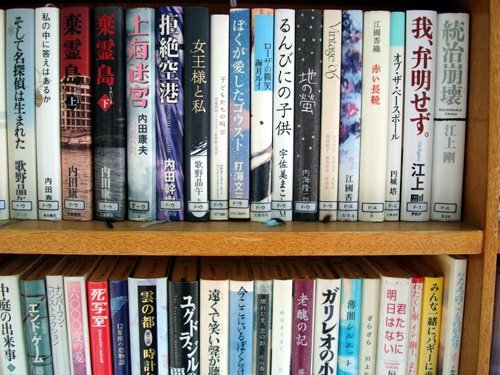 This is a uniquely refreshing documentation that reiterates the beautiful necessity for literature in our world. Perhaps its just me, but even within a world where environmentalism promotes electronic publication, I simply can't let go of an old-fashioned, well-used book. I wish that we could see more of these portable knowledge factories everywhere! so, so awesome. and certainly not as immediately effective as electronic information, but while dissemination stories/knowledge, this method also creates them. and i bet the fact that it is hard and someone goes to a great effort impresses an importance moreso than if it just arrives. there are other applications for these themes. I love how it flies in the face of effeciency in favor of effectiveness. Life of a Homeless Child in Washington, D.C.